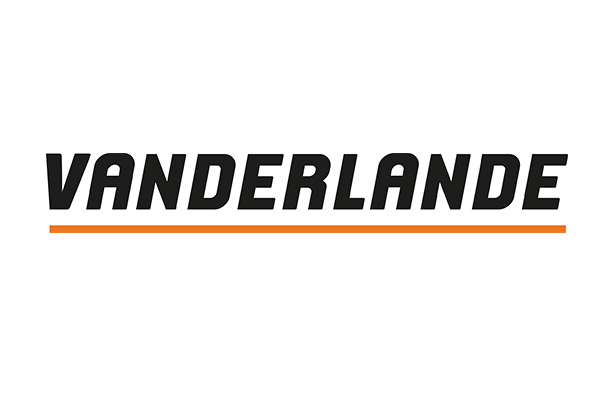 Vanderlande is a material handling systems specialty company based in The Netherlands. The company did not have a strong presence in North America and wanted to increase its footprint to secure a true global leadership position. As President North America, Ewout Cassee positioned the company in 2002 and 2003 as a major new player in North America, creating a breakthrough in the baggage handling systems market by securing three major contracts valued at more than $50 million in the USA within two years after the launch of the start-up. Vanderlande became a major player in North America, with operations in the USA, Canada and Mexico. Expanded the business from start-up to a company with an annual revenue of more than $250 million and more than 700 employees, obtaining over $1.3B in projects. The company wanted to expand its business from only executing projects to also providing on-site services in Operations and Maintenance (O&M). This was a new market for Vanderlande and required a specific separate approach. As President North America, Ewout Cassee set up a new organization focused on selling and executing on-site O&M contracts. These services are not only offered to clients with a Vanderlande baggage system but also for third party installations. Within 2 years, a network across North America was established. This resulted in a new Maintenance & Operations division for the company with more than 50 locations in the USA, Canada and Mexico, which provides the company with an additional $60 million in profitable revenue stream annually. In order for Vanderlande to continue its aggressive growth strategy, it was necessary to establish relationships with clients at all levels. As President North America, Ewout Cassee built C-Suite relationships with Vanderlande clients and stakeholders through robust stakeholder management that resulted in solid executive relationships at the top 50 airports and all major airlines in North America. As President North America, Ewout Cassee introduced the advanced Vanderlande technology in baggage handling not yet available in the United States to key stakeholders, paving the way for a multi-million dollar breakthrough project at the Tom Bradley International Terminal at LAX (Los Angeles, California) Airport. The North American market for Vanderlande is located in the USA, Canada and Mexico, representing a large geographical territory which requires extensive travel from the Atlanta headquarters. This is inefficient and costly. In addition, customers prefer a closer proximity to their location. Over the course of a few years, several offices and permanent on-site O&M locations were added, which enabled Vanderlande to serve and support their customers much better. With its North America headquarters in Atlanta and permanent offices at strategic locations in Vancouver, Toronto, Dallas and Los Angeles, Vanderlande is now well represented across the continent.